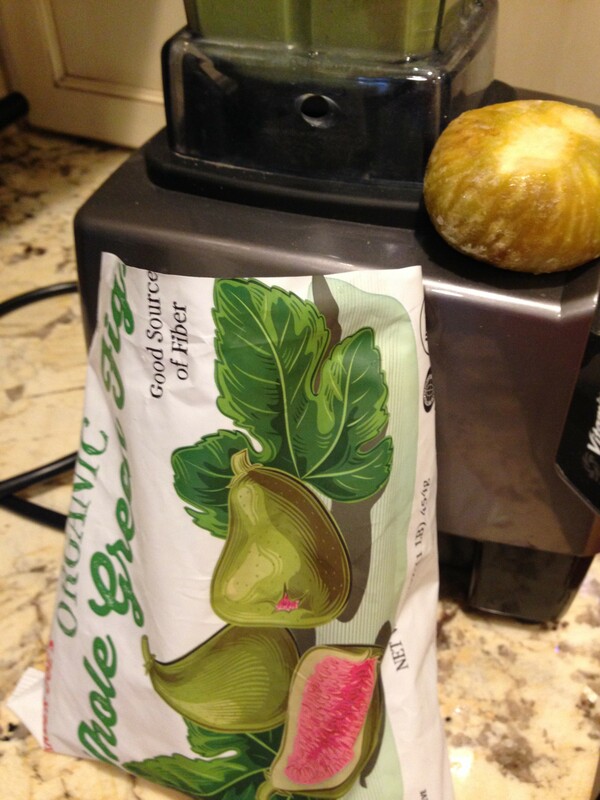 Frozen figs are a great option for sweetening up a smoothie when I am looking for a change from bananas or dried dates. They are rather large and contain a lot of flavor so although there are not many in the bag, one is enough for two servings of a smoothie. 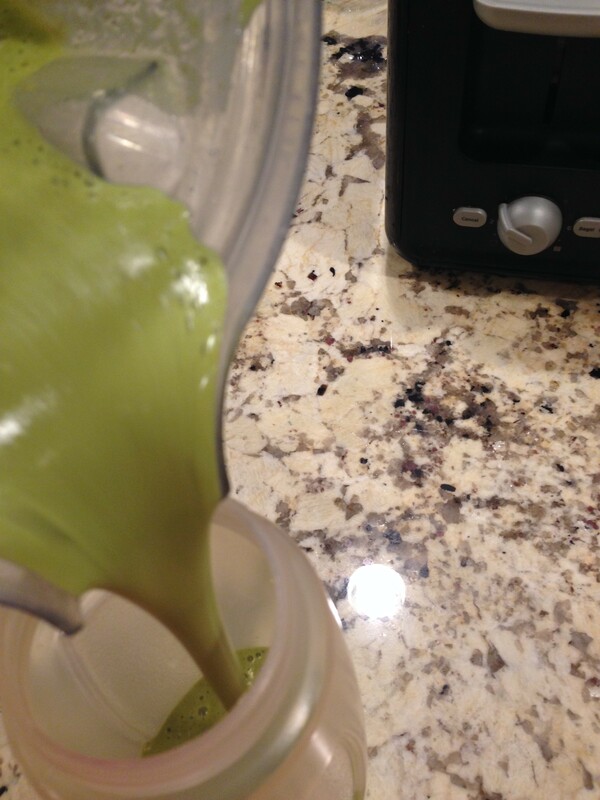 Most of my weekday smoothies are prepared the night before. I find that if I want to make sure to drink one everyday, preparing it ahead of time is key. The below combination produced a creamy smoothie that was so good that I almost drank it right away!